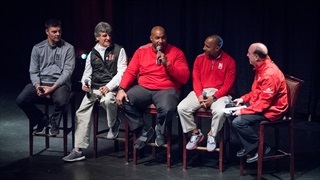 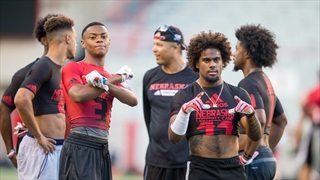 Nebraska's 2018 recruiting class took another hit with the decommitment of Mario Goodrich. 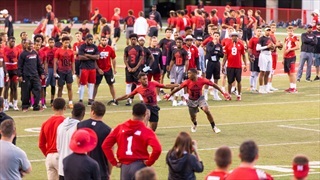 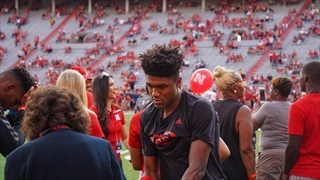 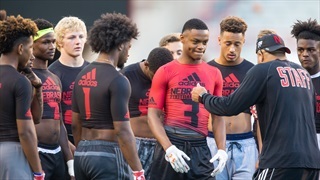 Missouri defensive back and Nebraska commit Mario Goodrich had planned to sign in December, but has decided to wait until February to make his choice official. 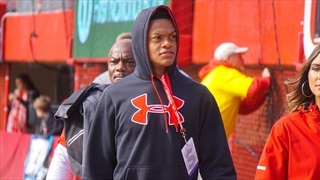 Four-star defensive back Mario Goodrich tells Hail Varsity his official visit plans and shares his thoughts on enrolling early. 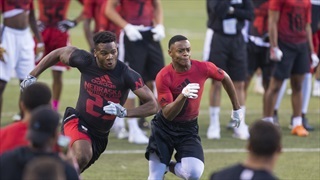 4-star defensive back Mario Goodrich and his Lee's Summit West team opened with a win on Friday. 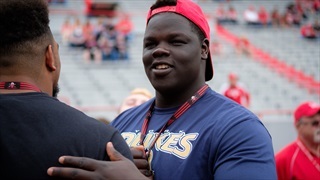 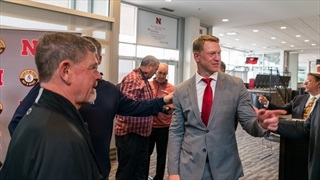 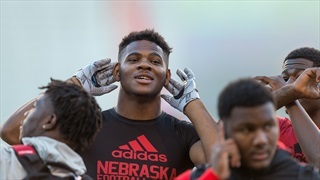 Recruiting analyst Greg Smith was there and offers his impressions. 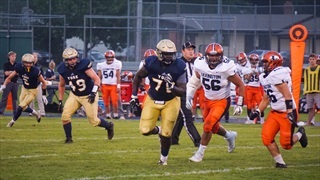 Mario Goodrich, a 4-star athlete from Lee’s Summit West (Missouri), spoke with Chris Schmidt of Hail Varsity Radio about his commitment, Donte Williams and more. 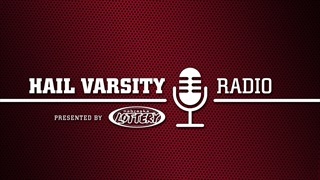 Newest Husker commit Mario Goodrich makes his Hail Varsity Radio debut. 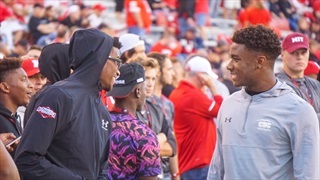 Ohio State is still the team to beat in the Big Ten. 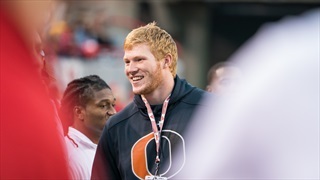 Tim May of the Columbus Dispatch breaks down the Buckeyes. 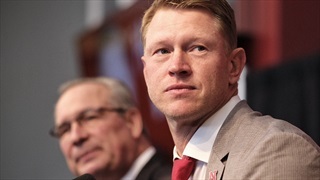 We also spend some time chatting about Stewart Mandel's recent college football rankings. 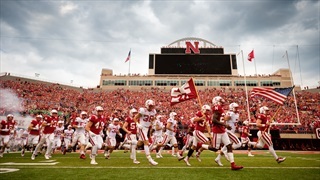 Is Nebraska still a king in college football?